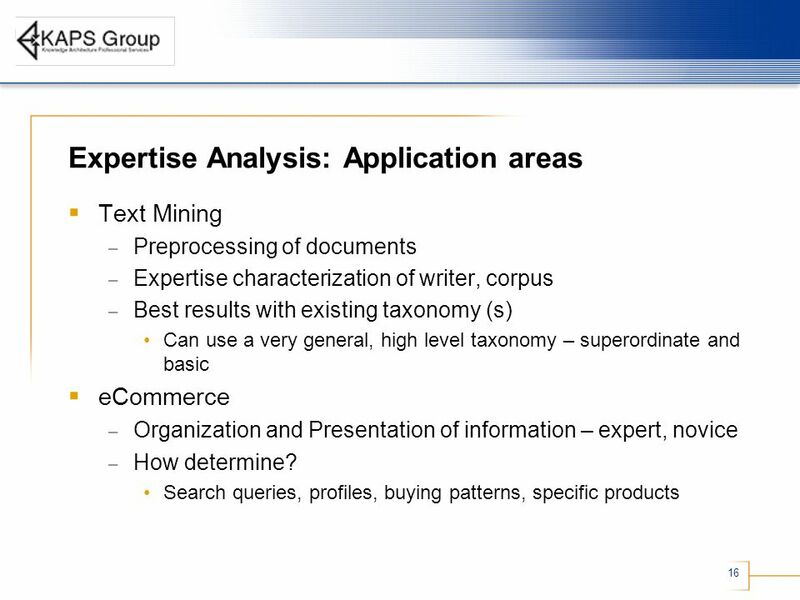 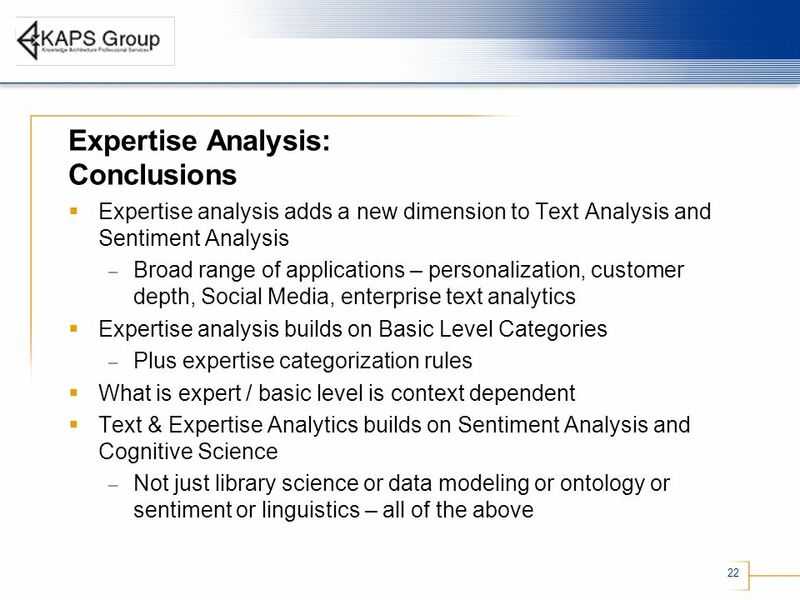 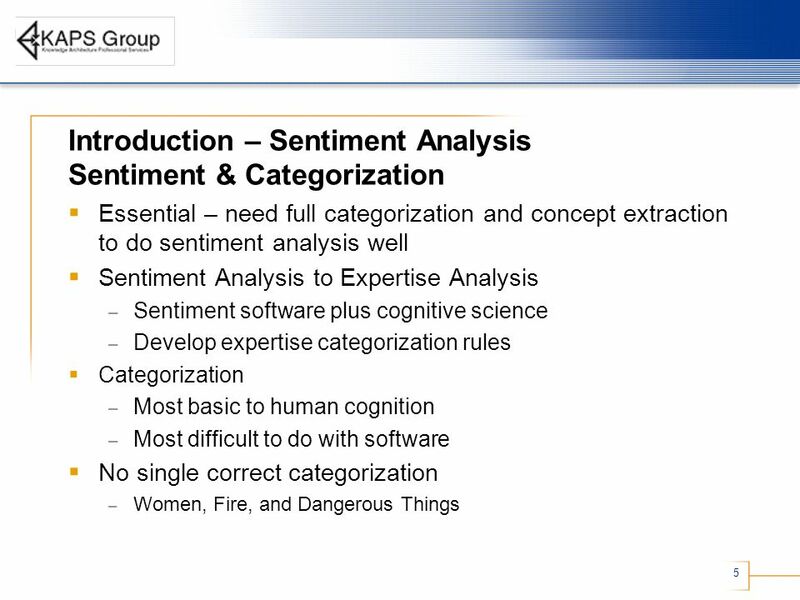 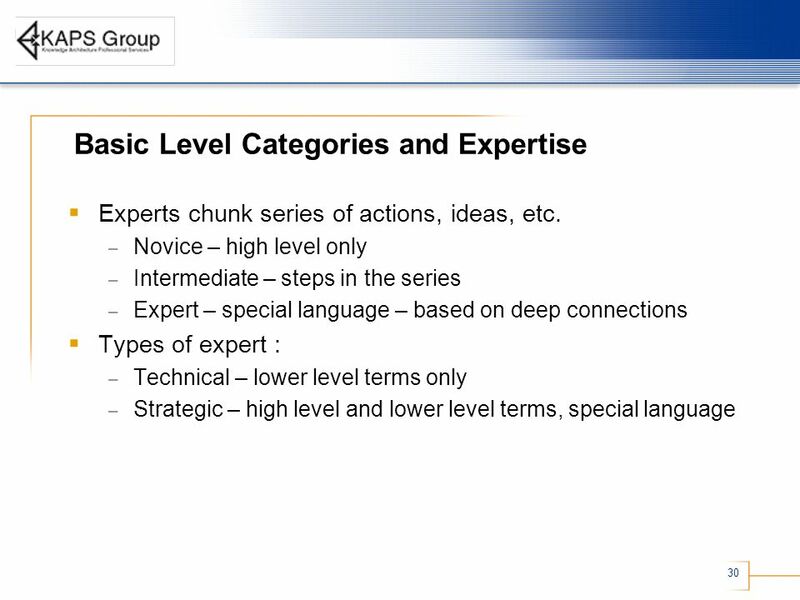 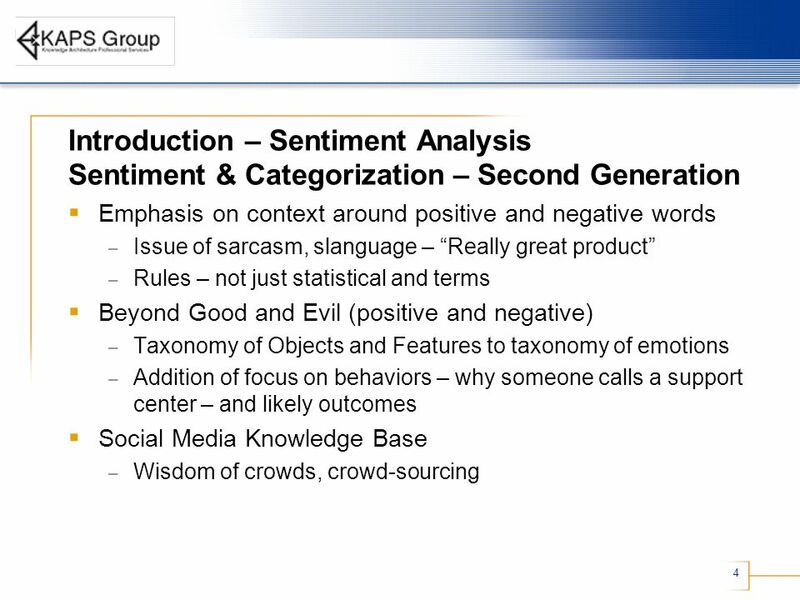 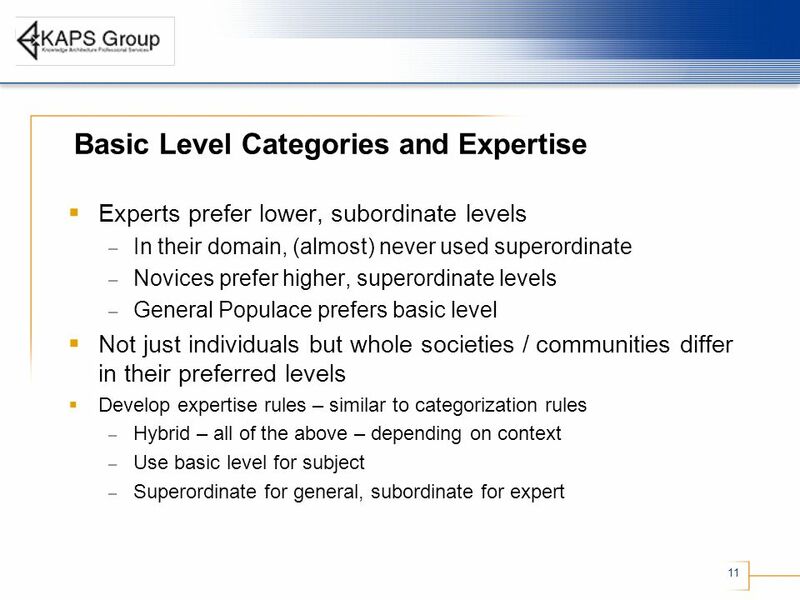 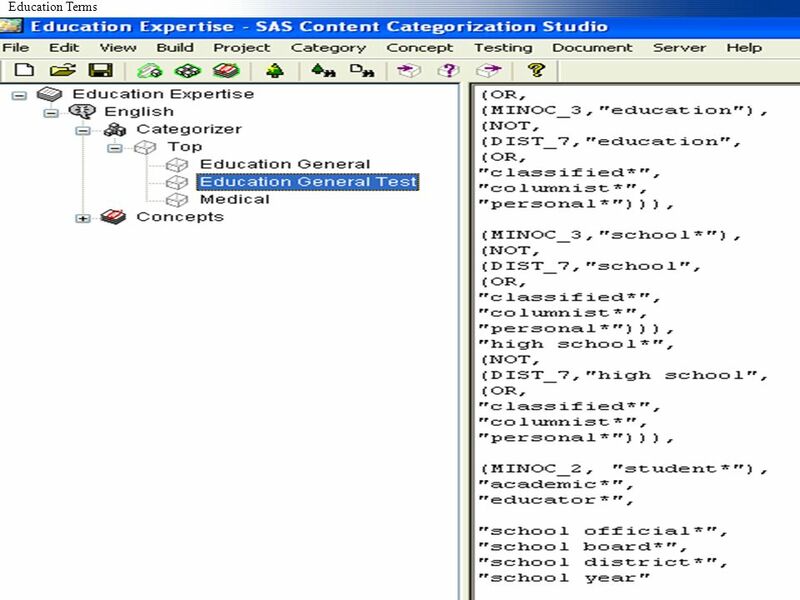 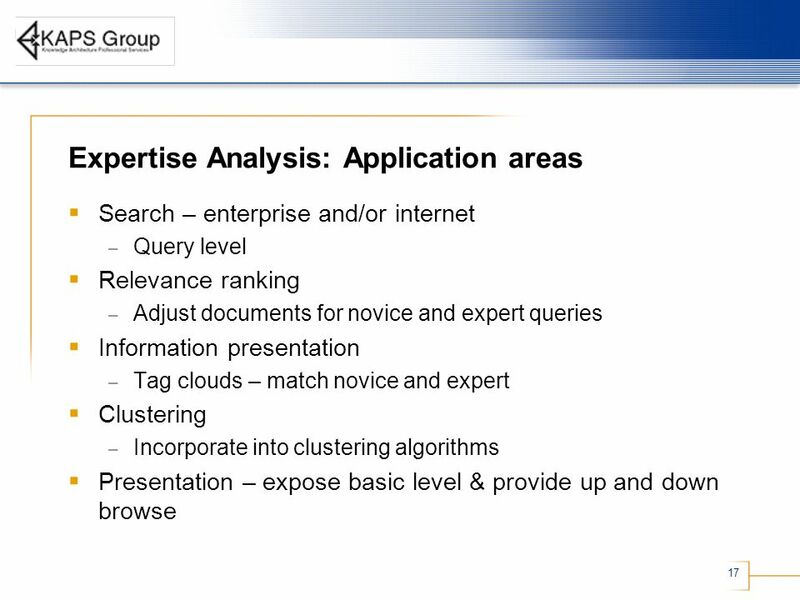 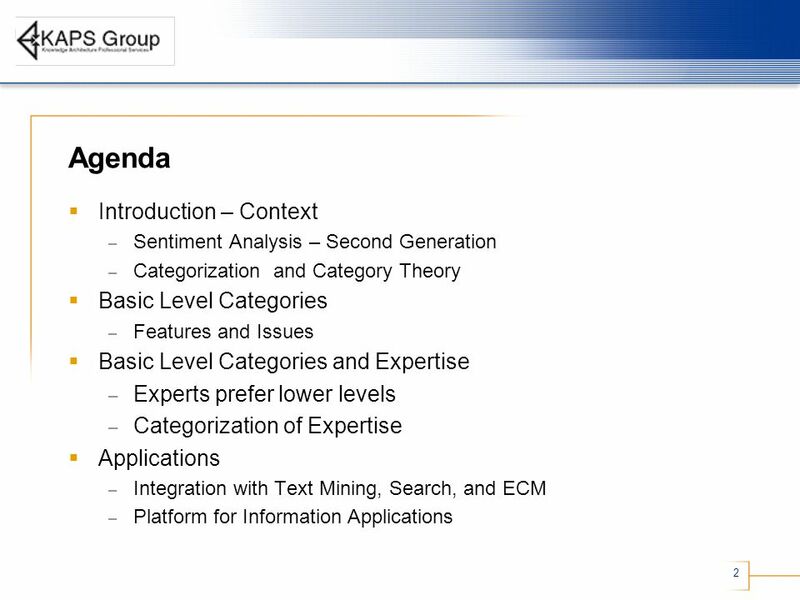 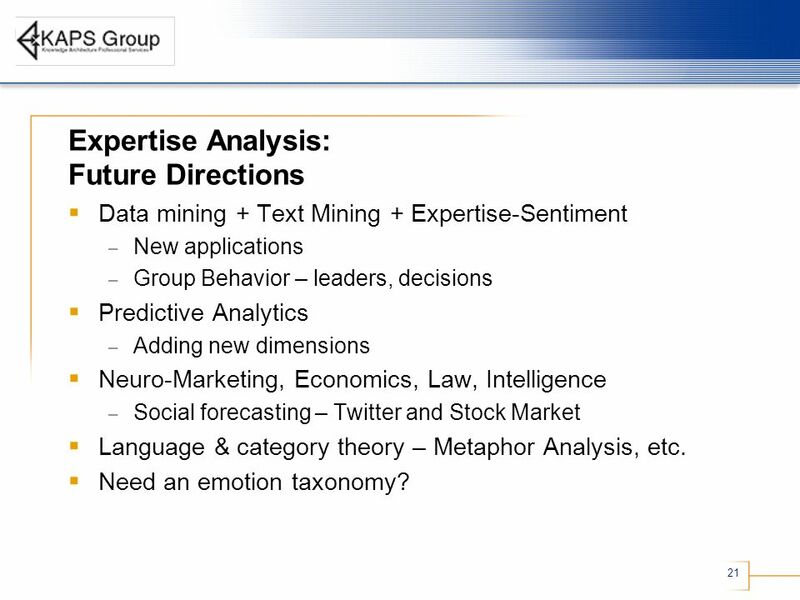 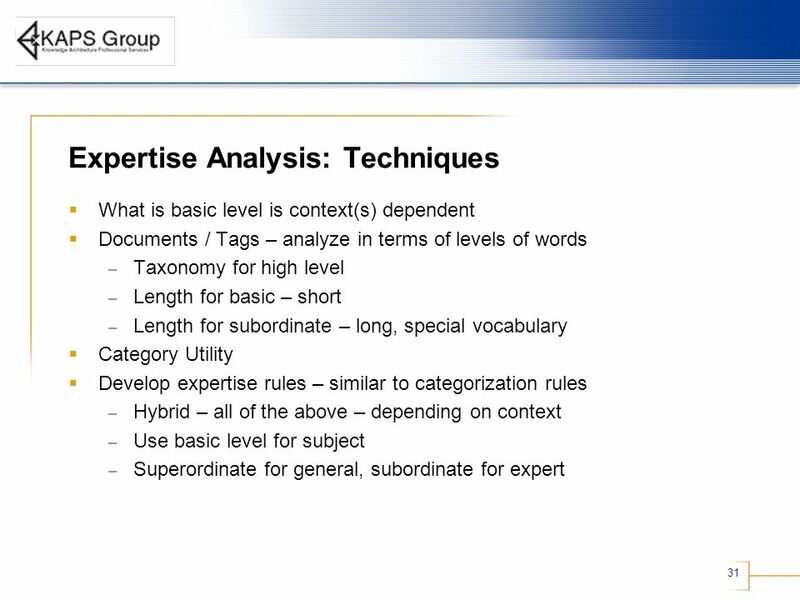 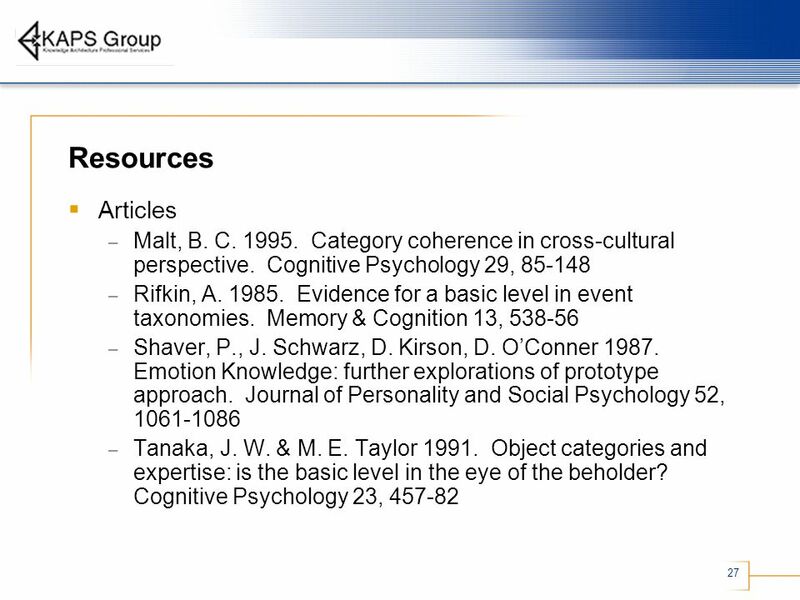 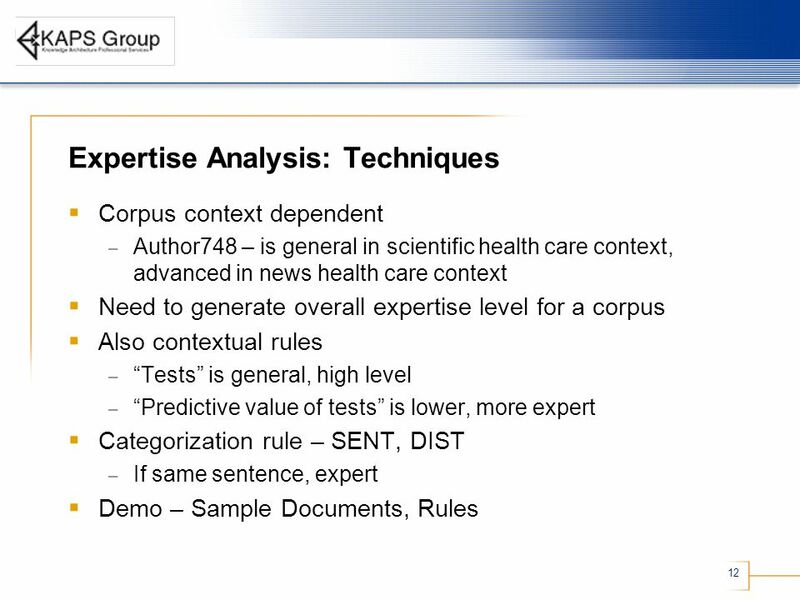 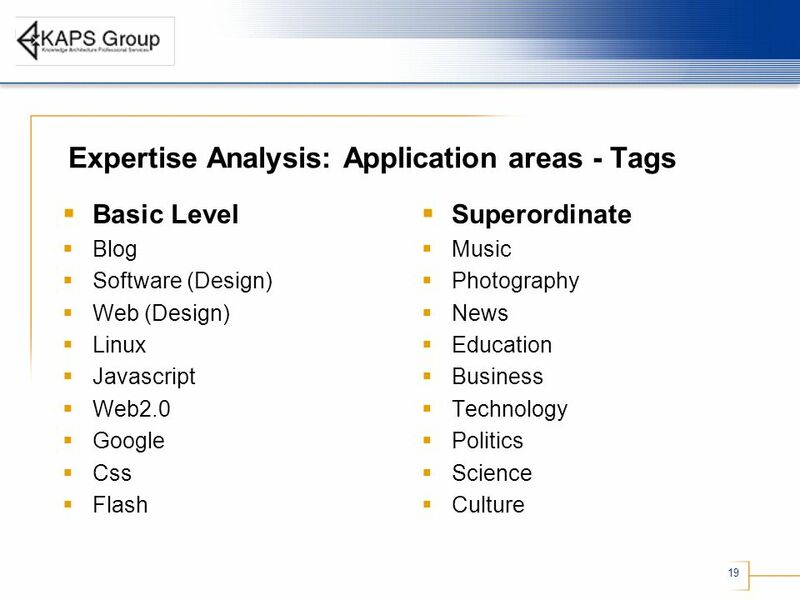 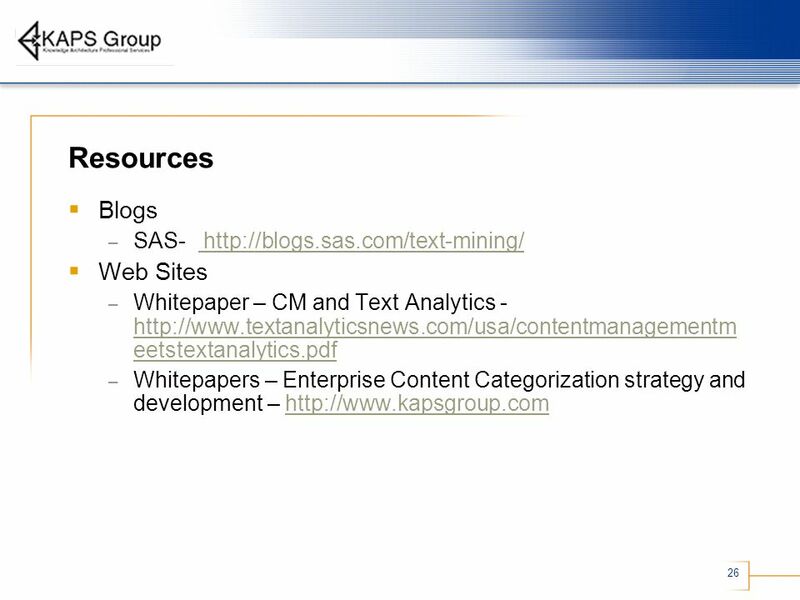 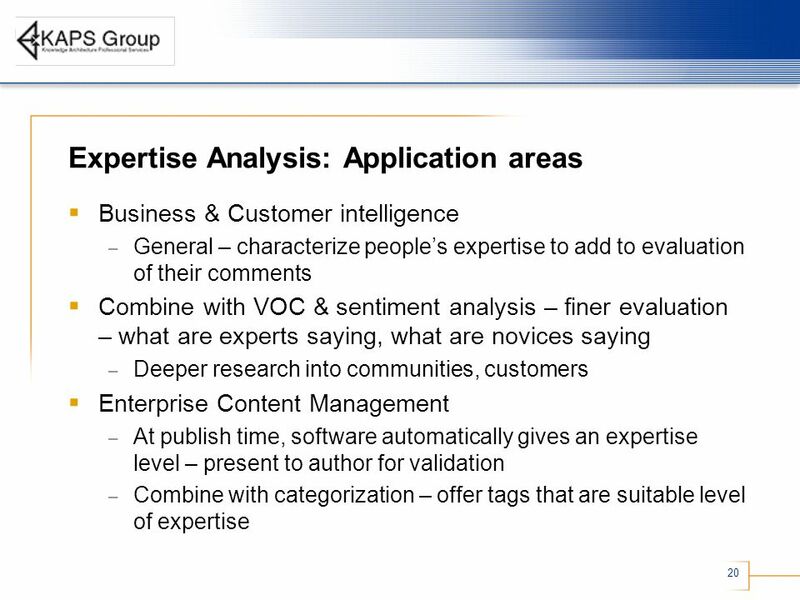 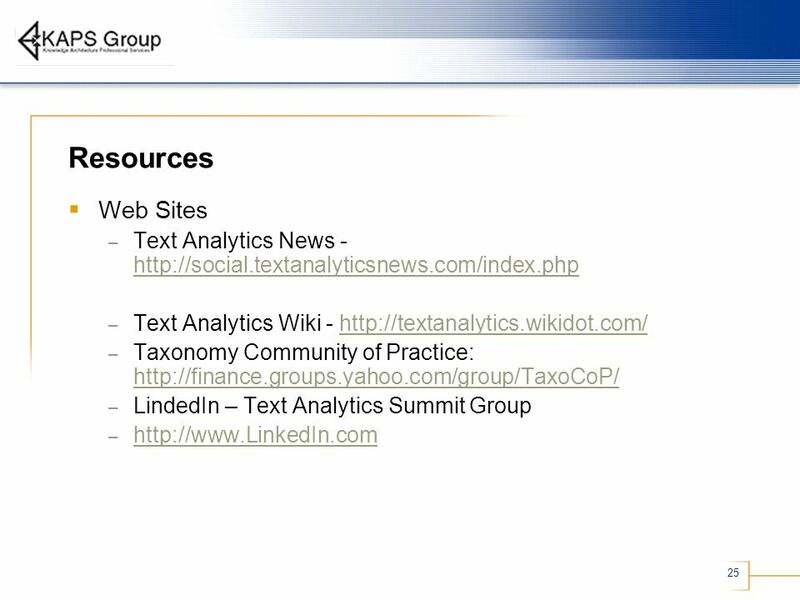 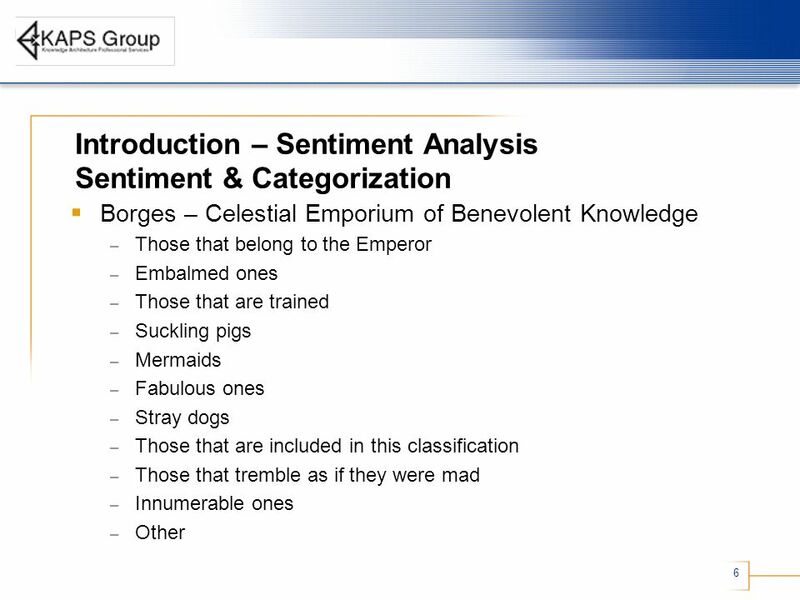 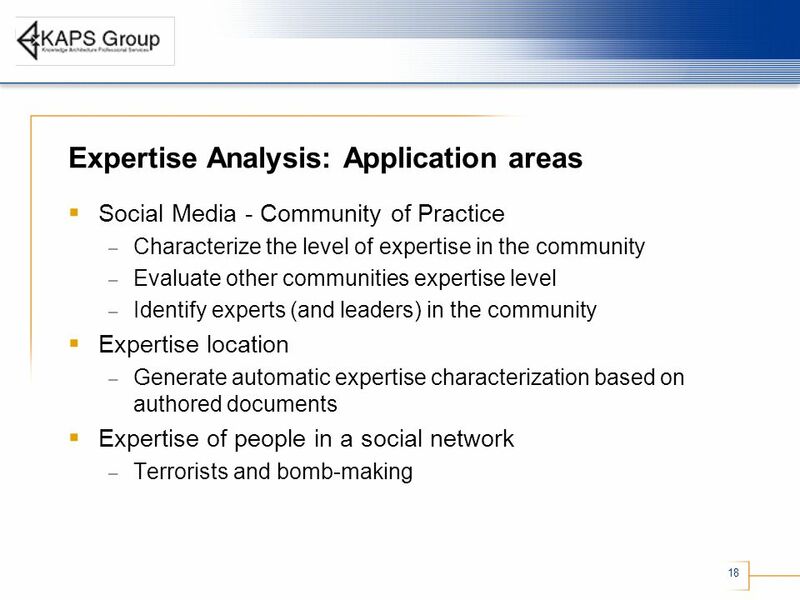 21 21 Expertise Analysis: Future Directions Data mining + Text Mining + Expertise-Sentiment – New applications – Group Behavior – leaders, decisions Predictive Analytics – Adding new dimensions Neuro-Marketing, Economics, Law, Intelligence – Social forecasting – Twitter and Stock Market Language & category theory – Metaphor Analysis, etc. 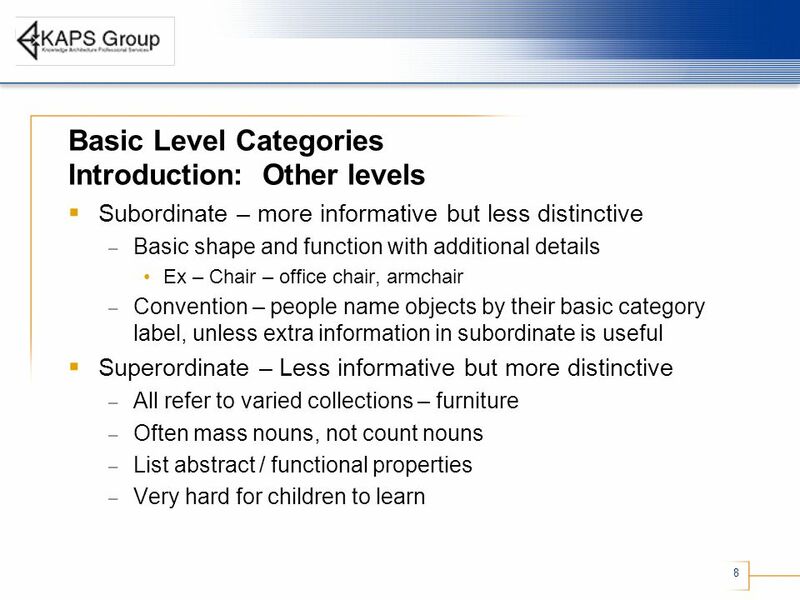 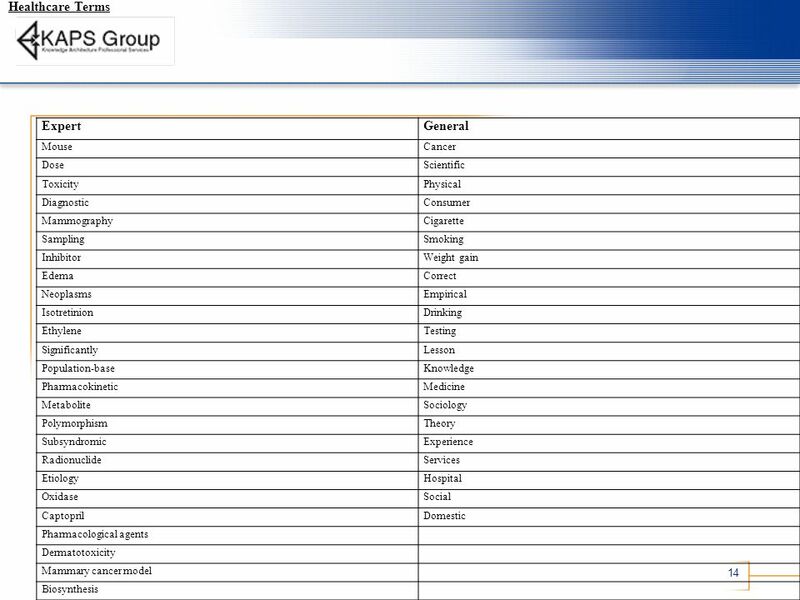 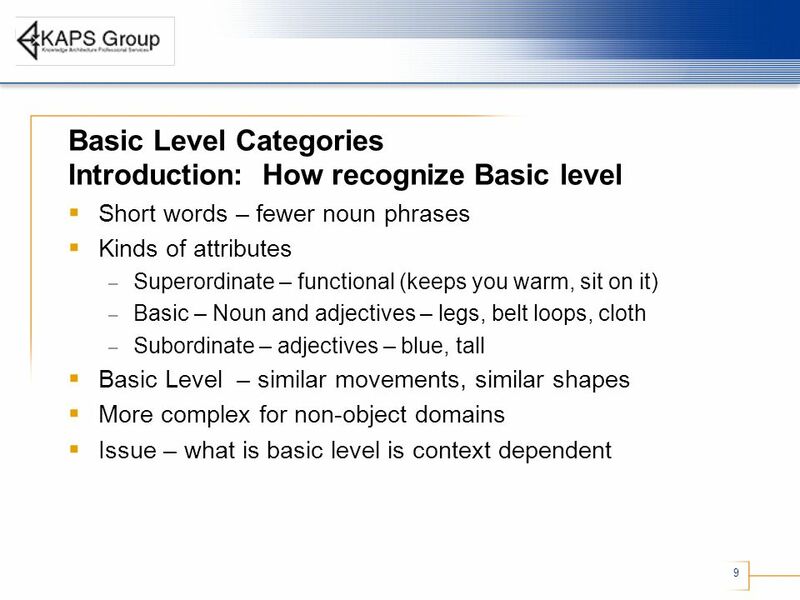 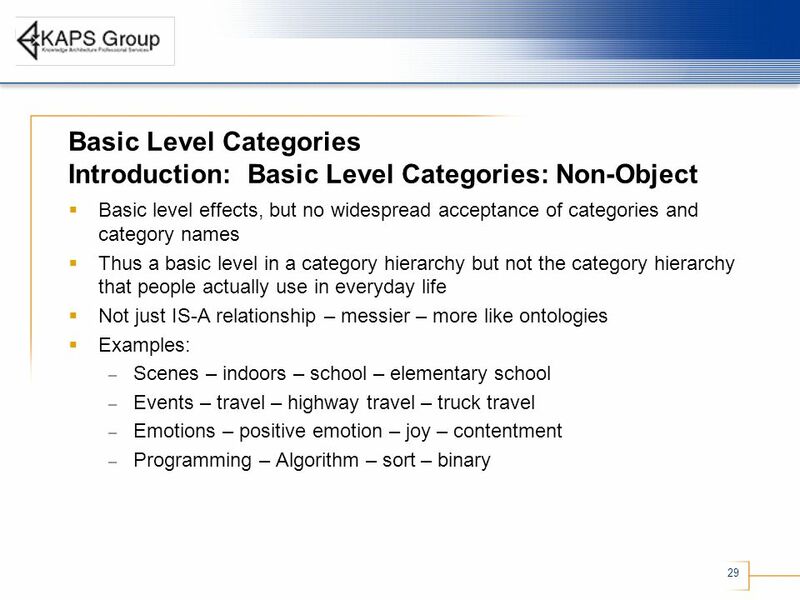 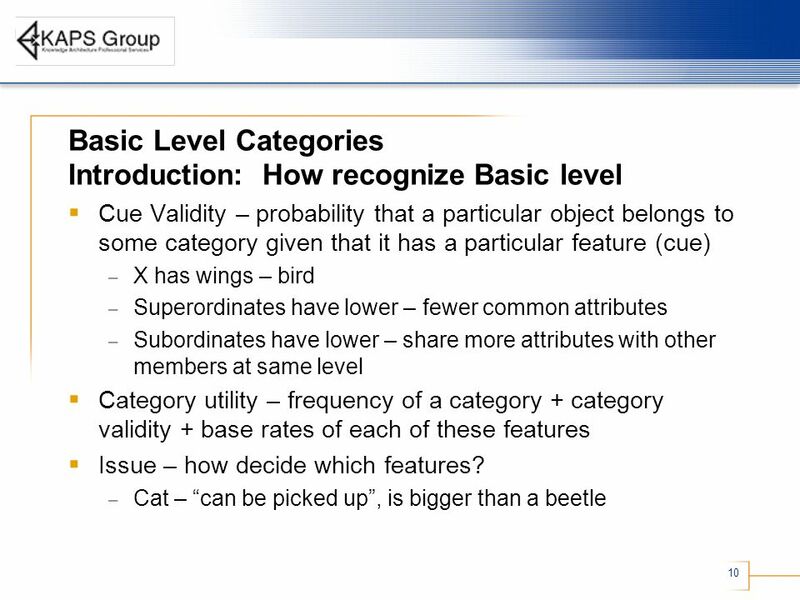 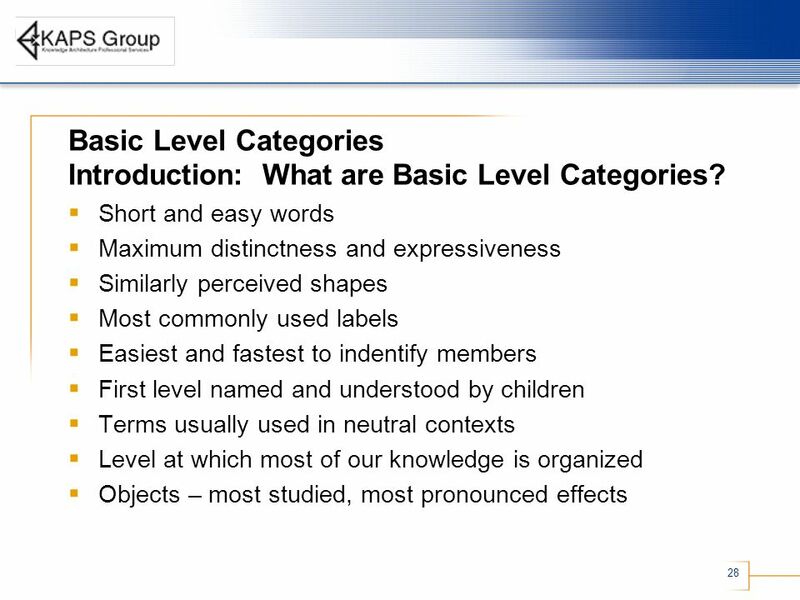 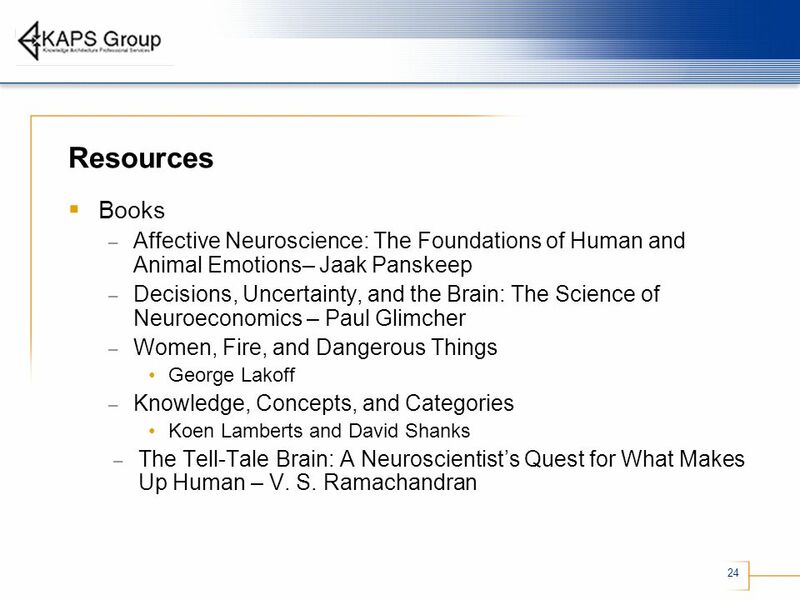 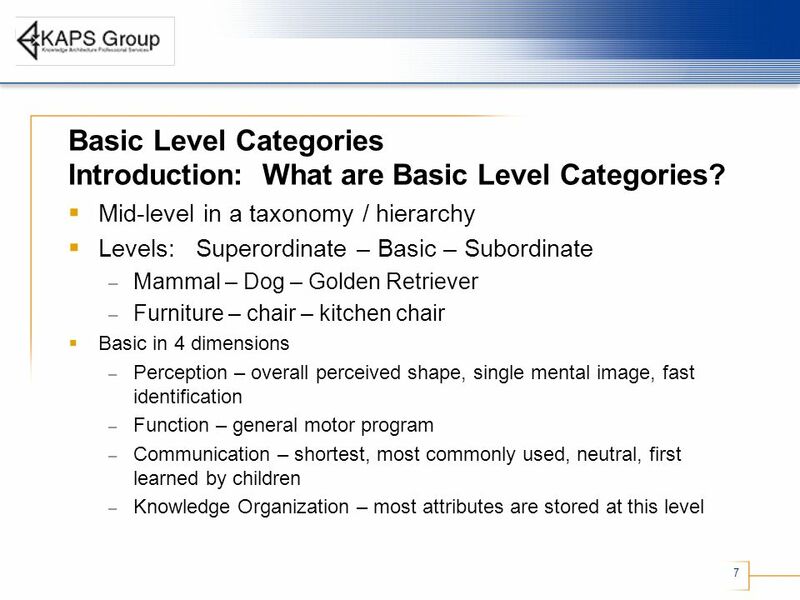 Need an emotion taxonomy? 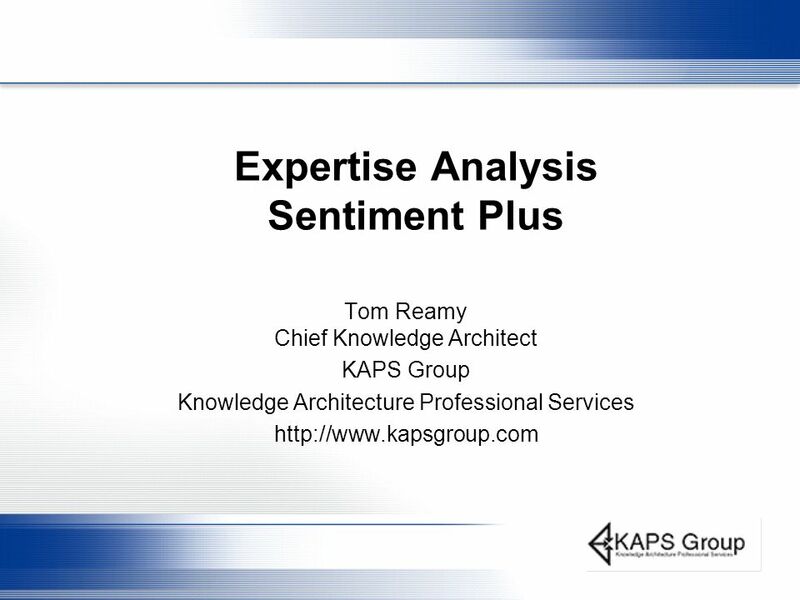 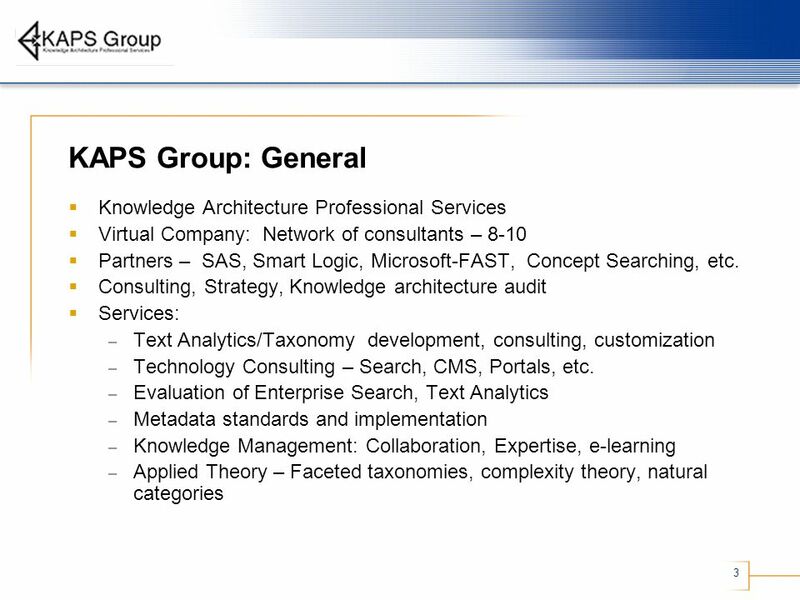 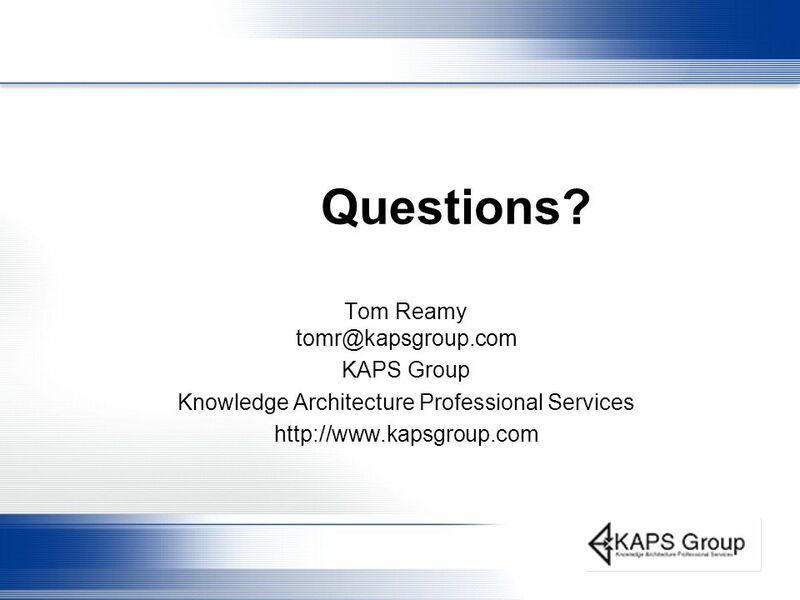 Download ppt "Expertise Analysis Sentiment Plus Tom Reamy Chief Knowledge Architect KAPS Group Knowledge Architecture Professional Services"